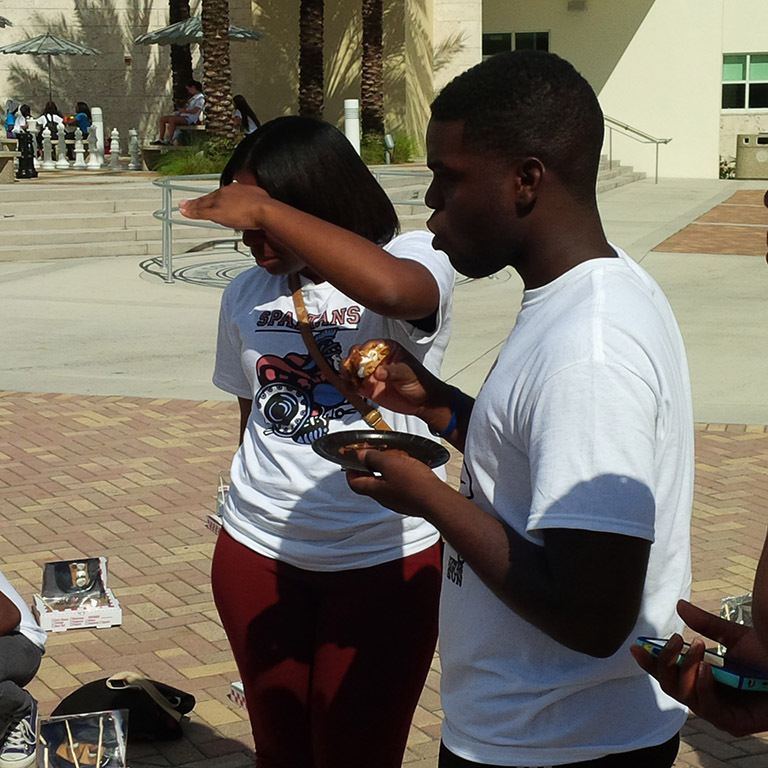 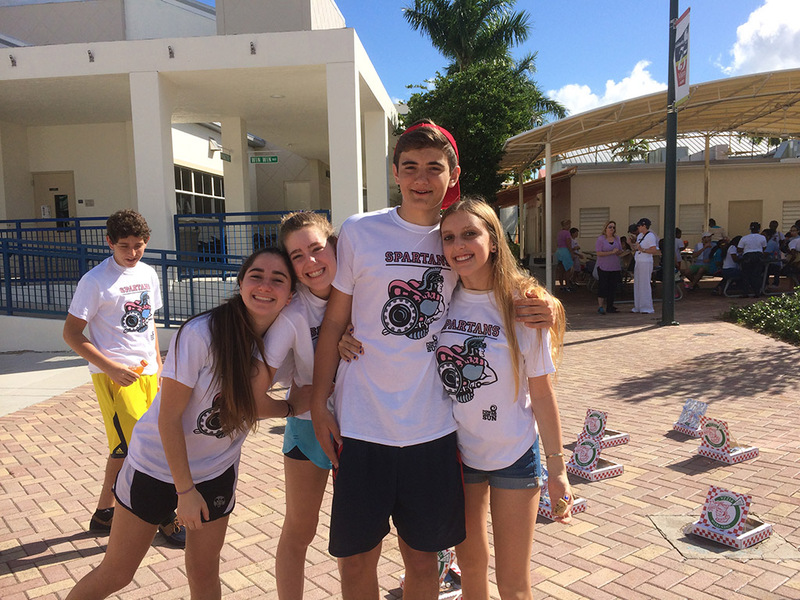 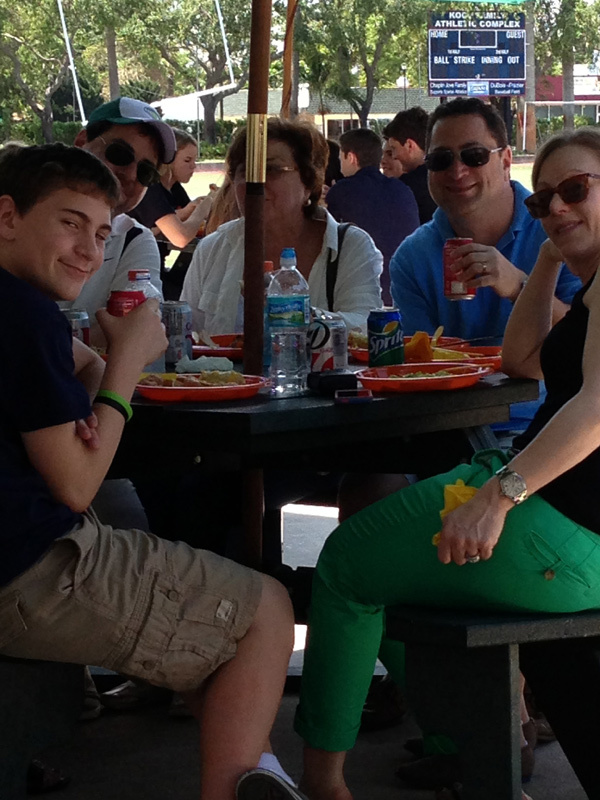 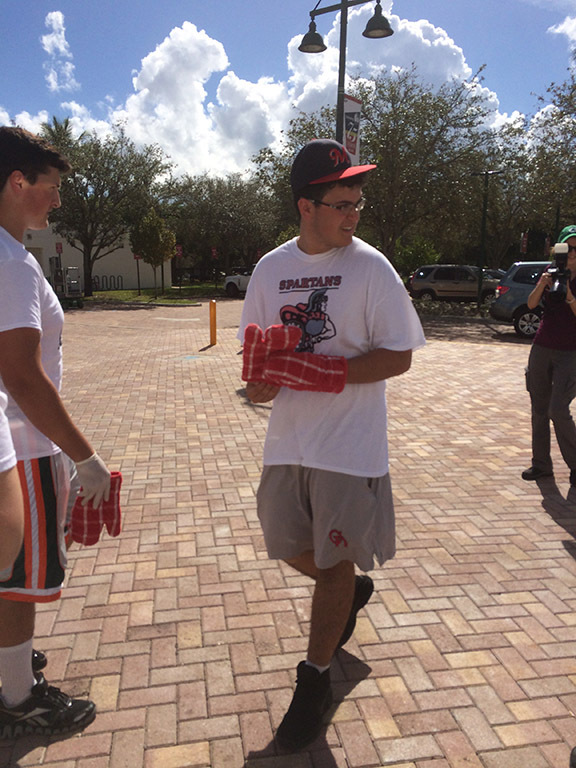 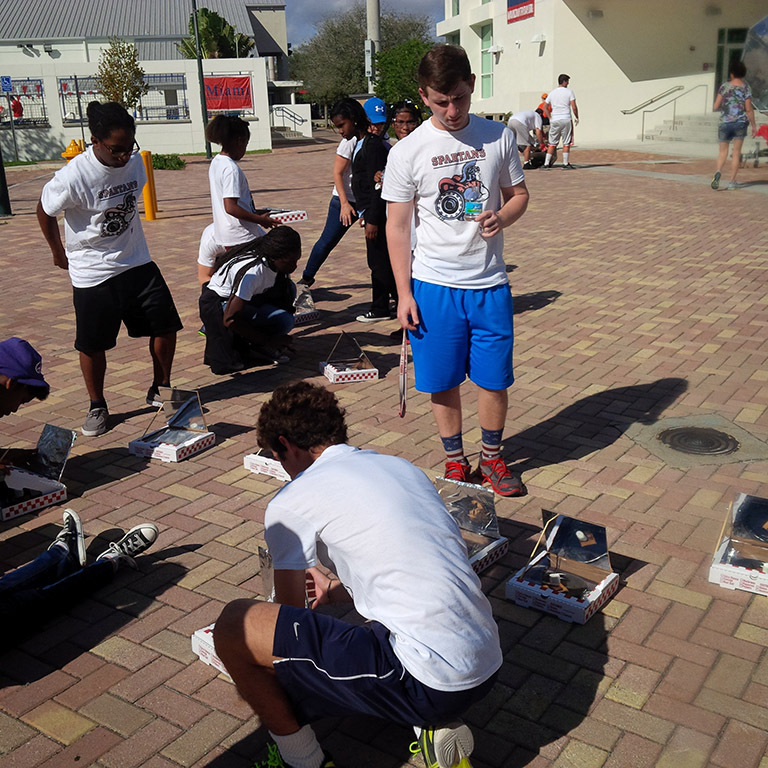 February 8, 2014 was Community Service Day. 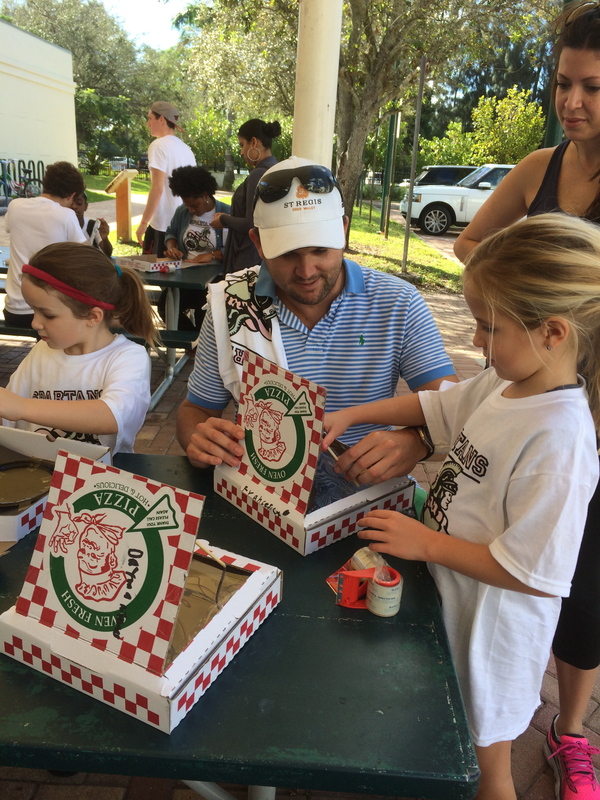 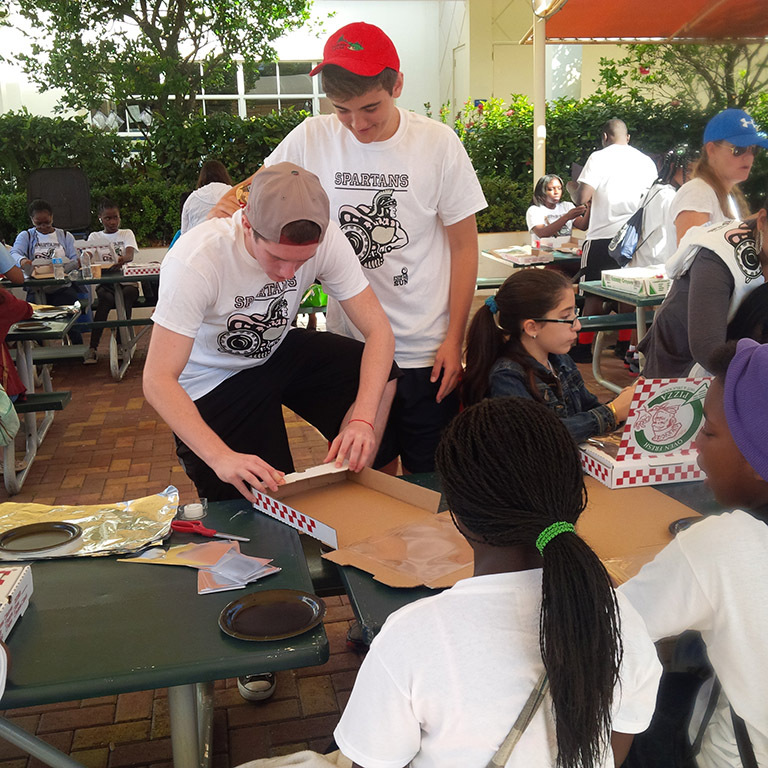 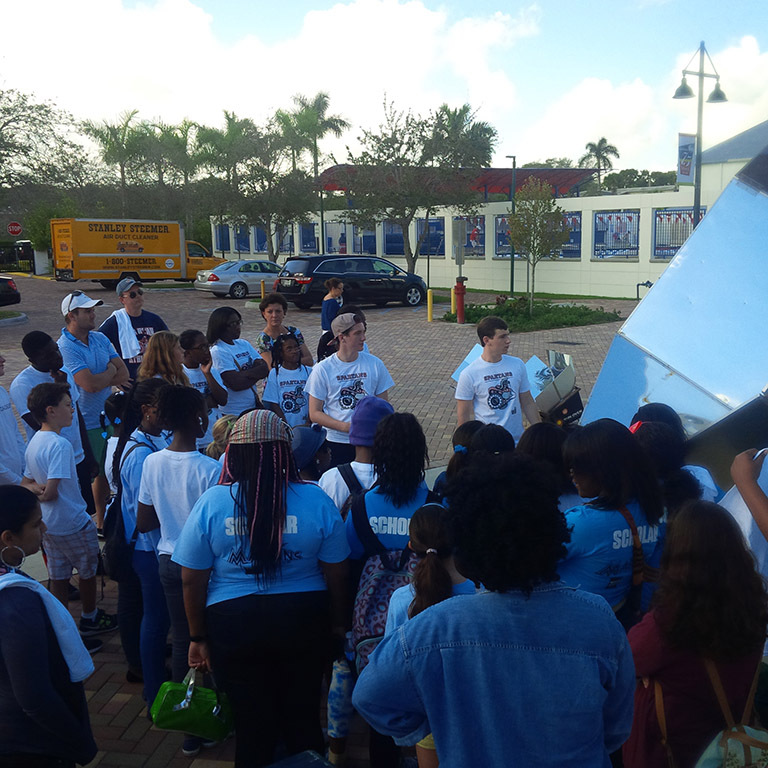 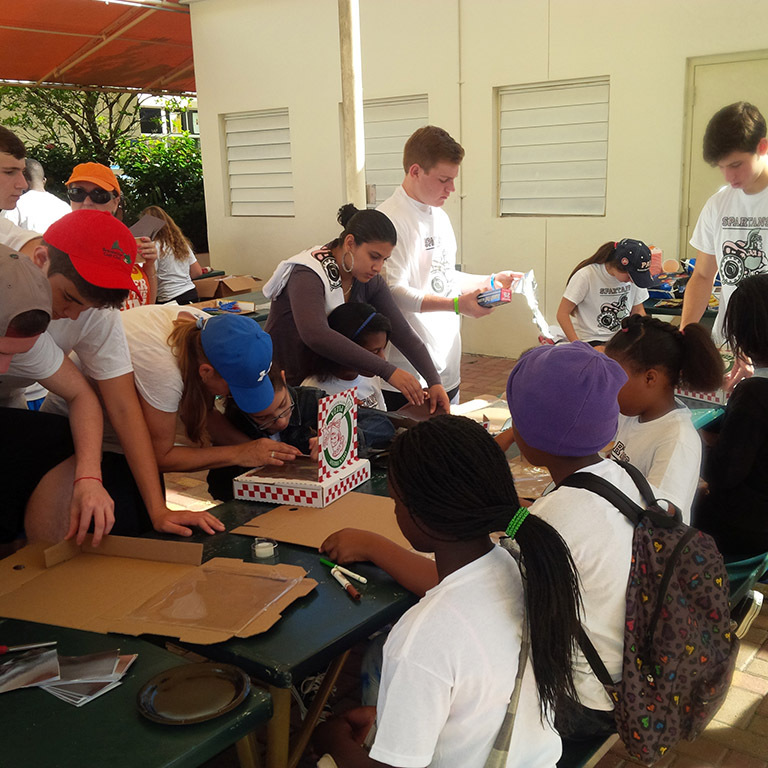 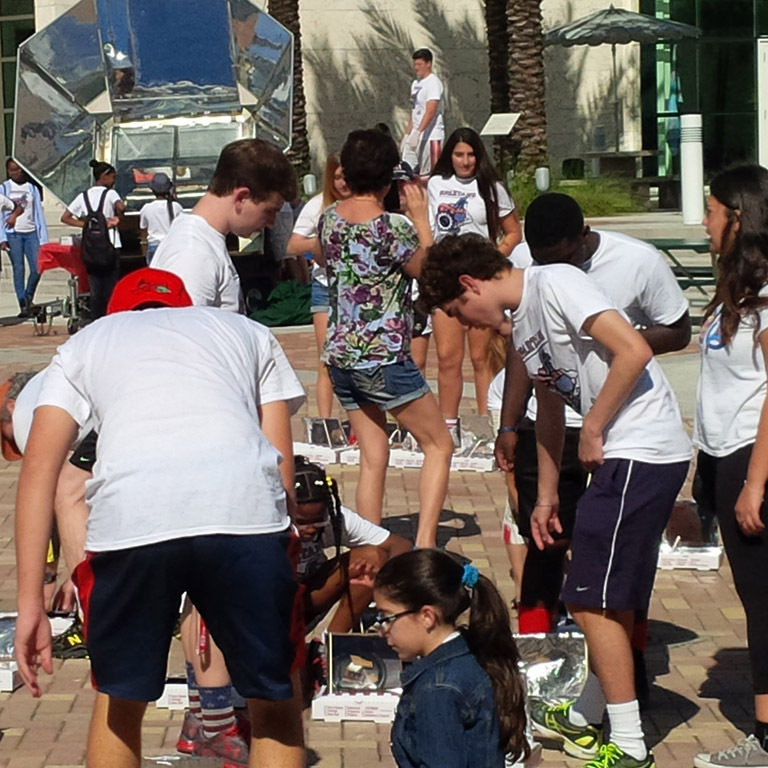 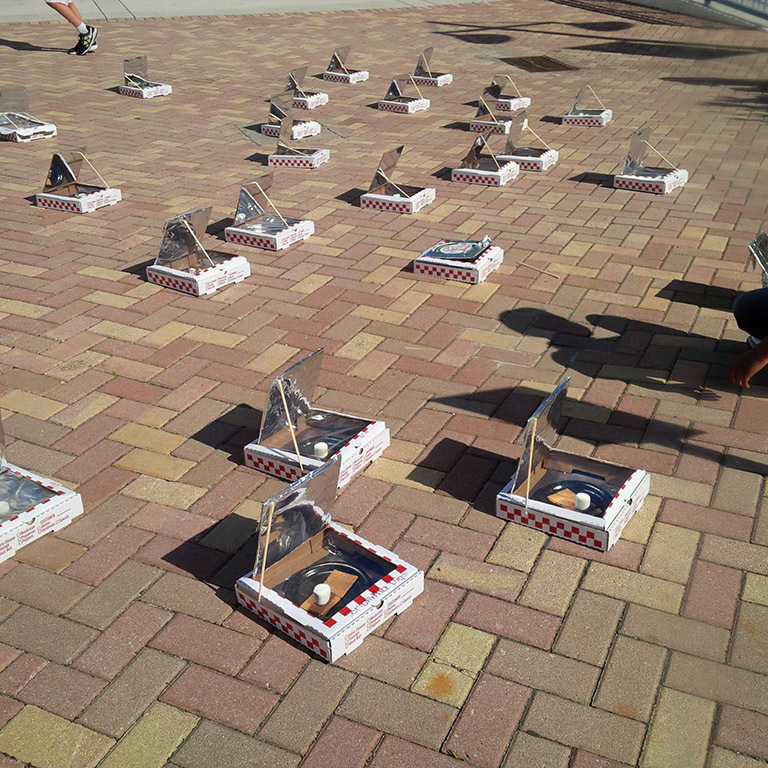 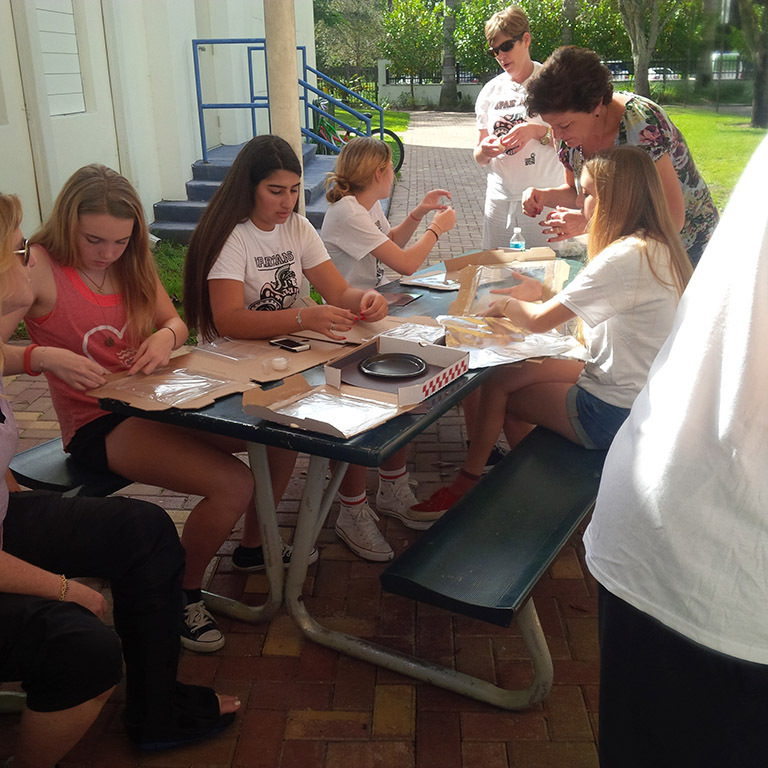 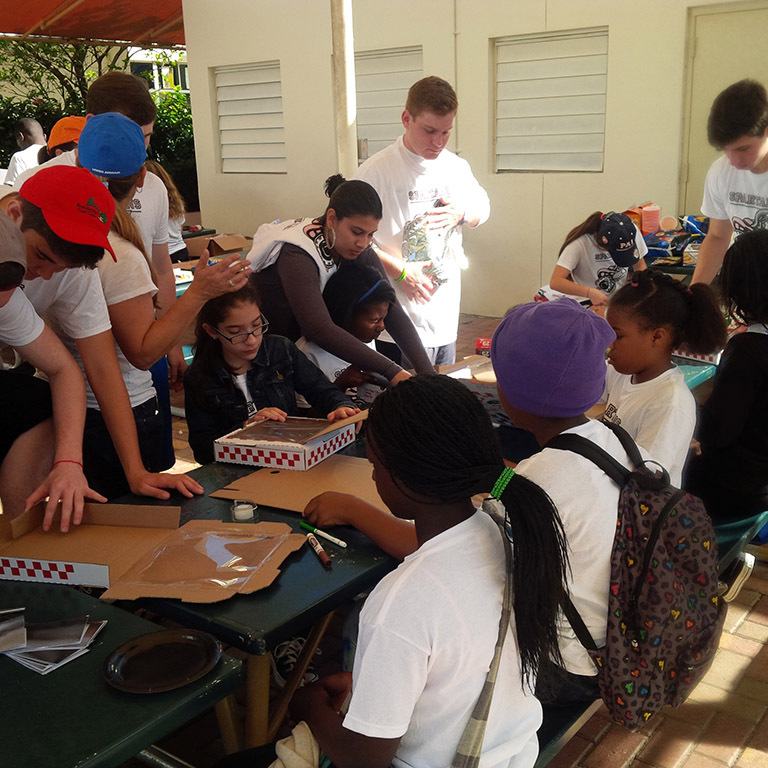 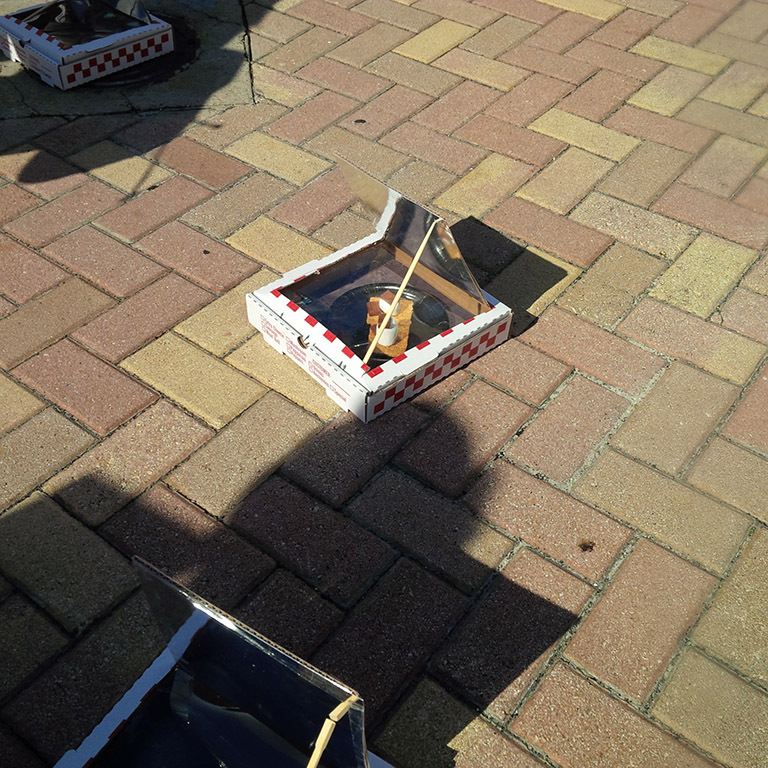 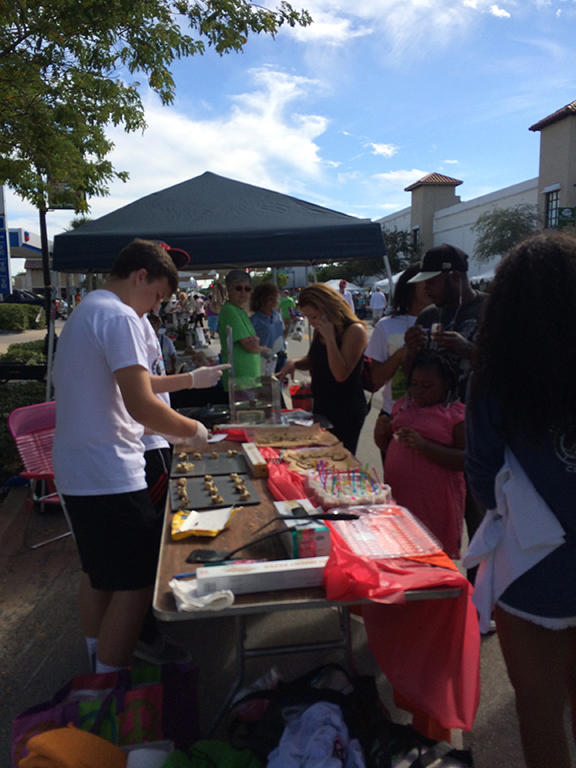 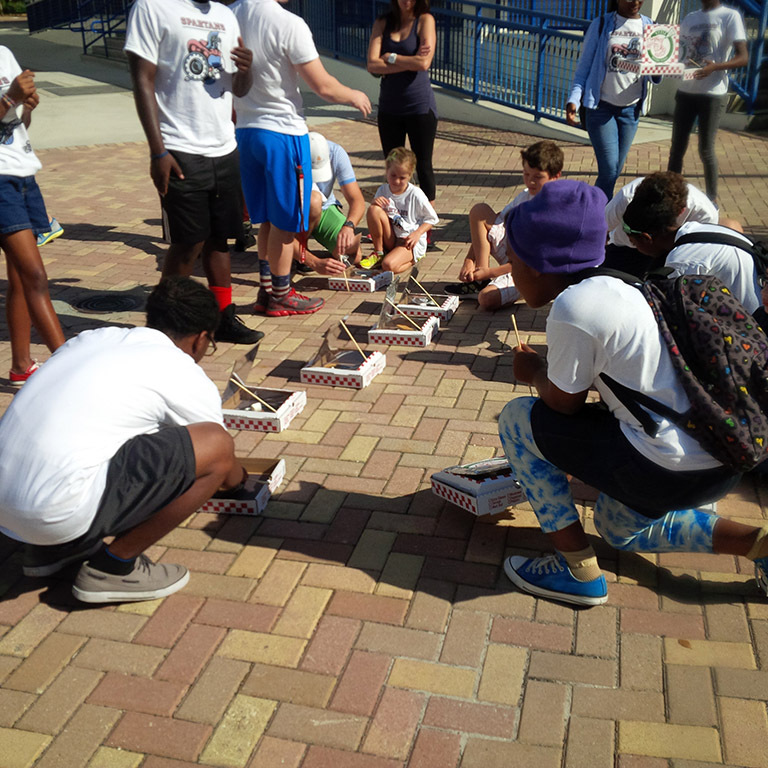 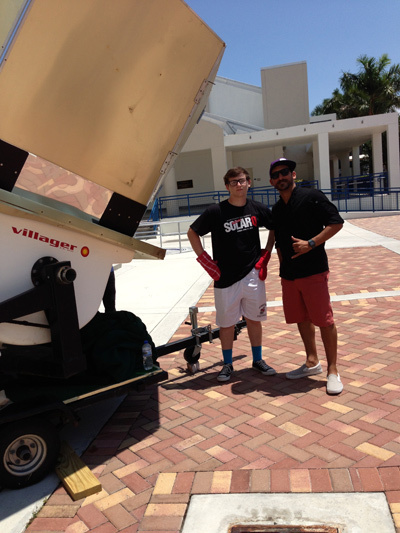 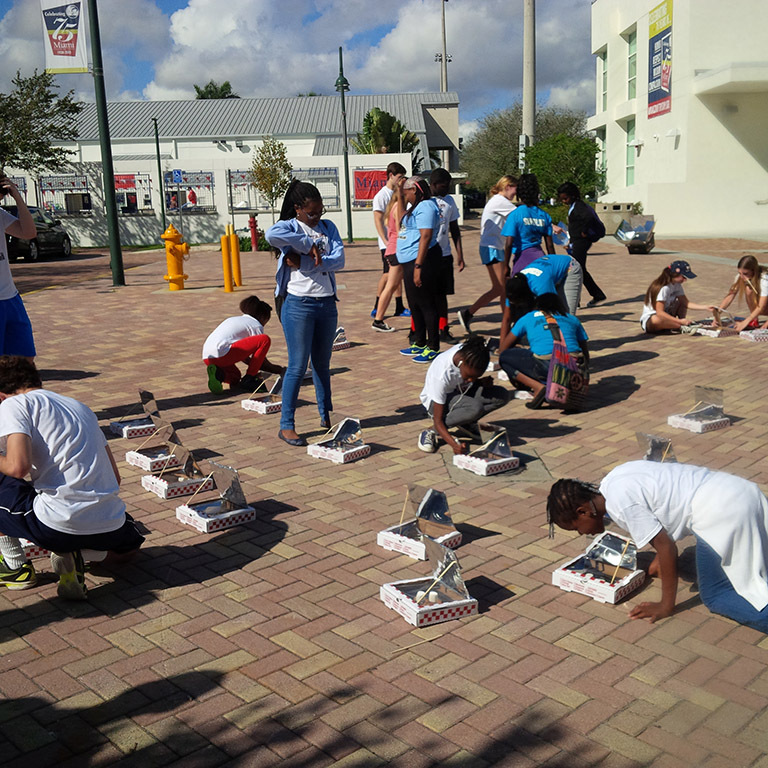 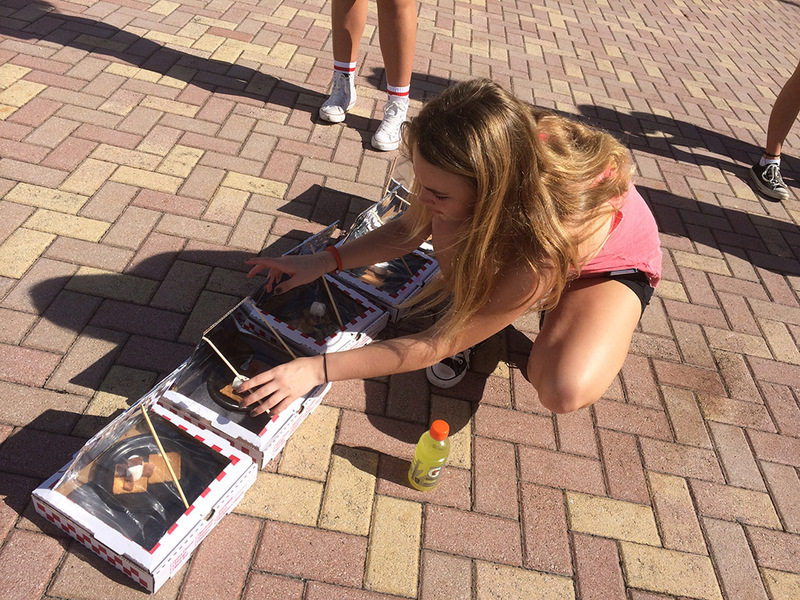 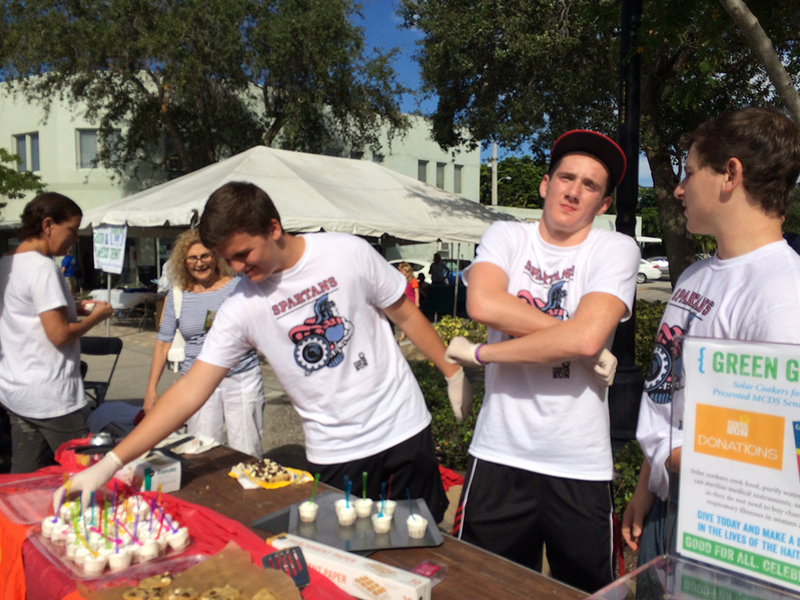 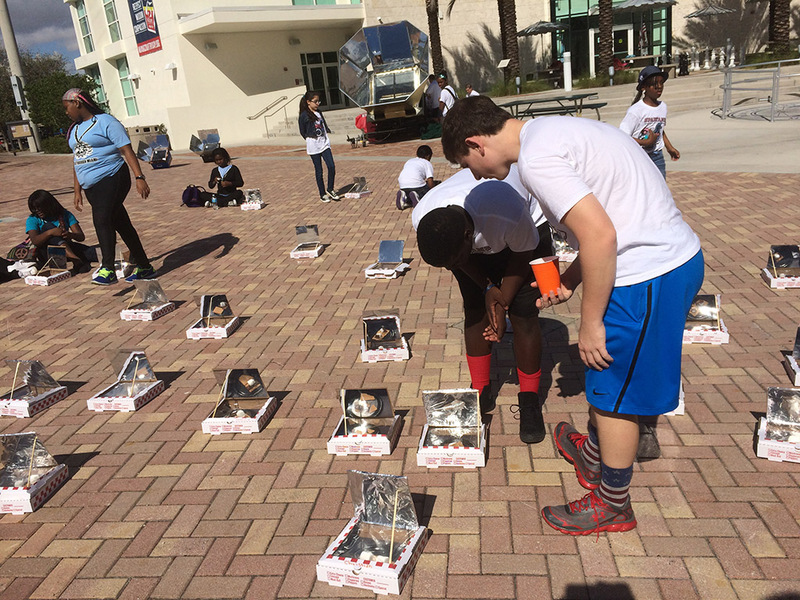 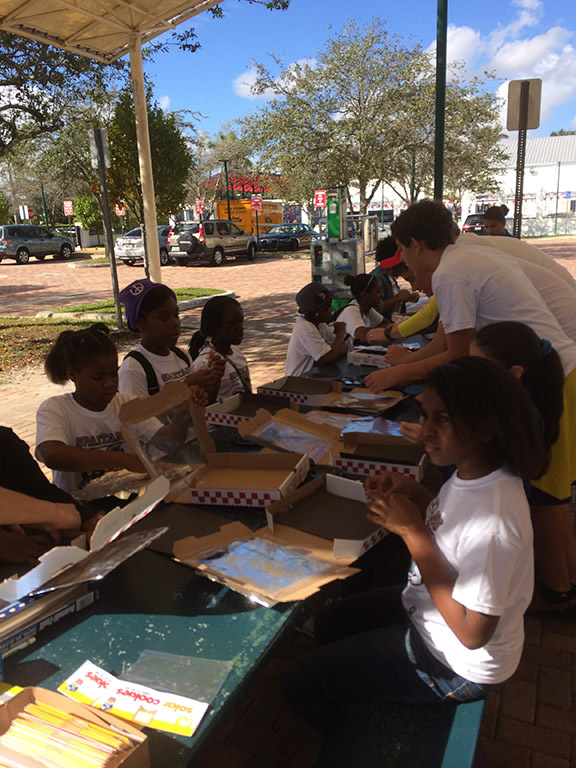 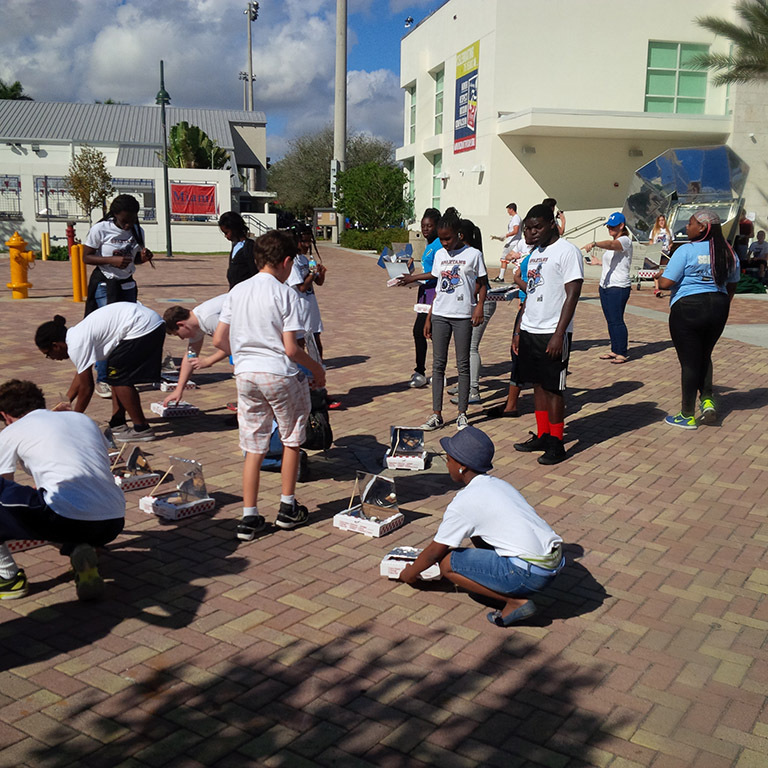 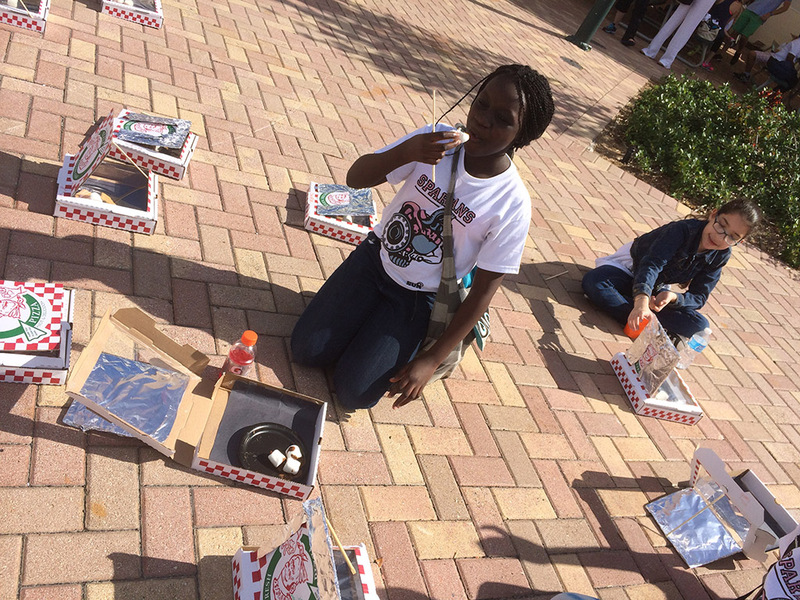 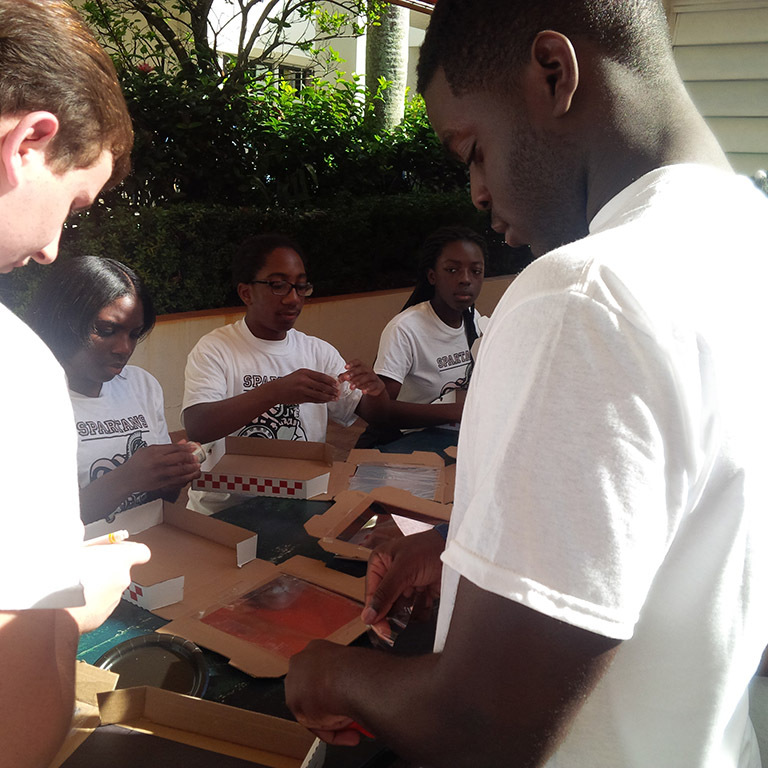 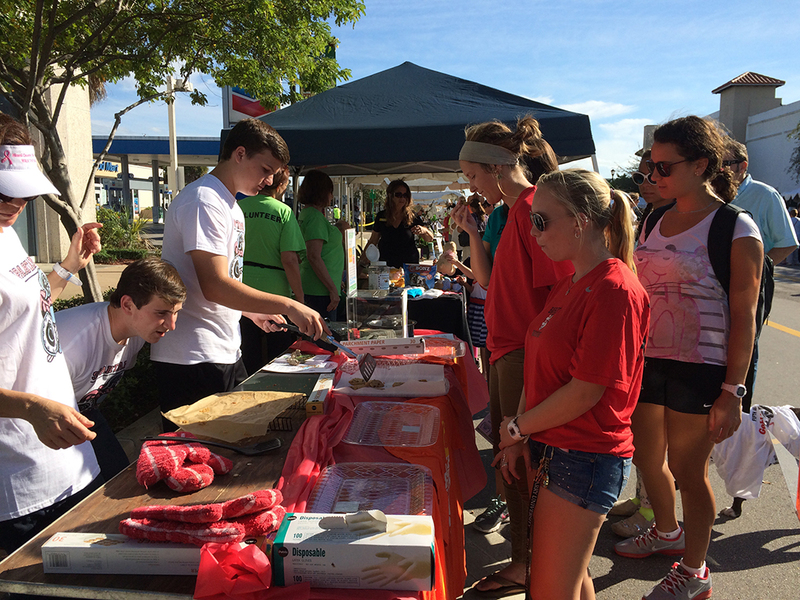 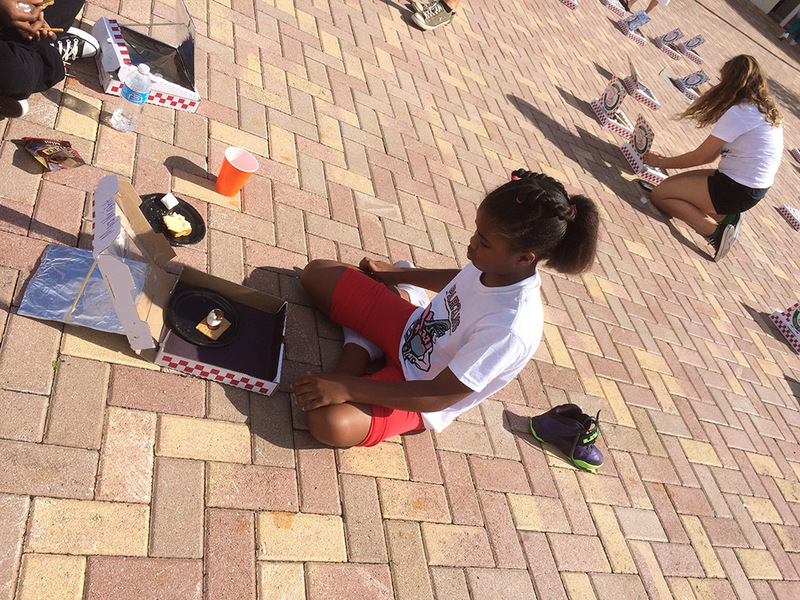 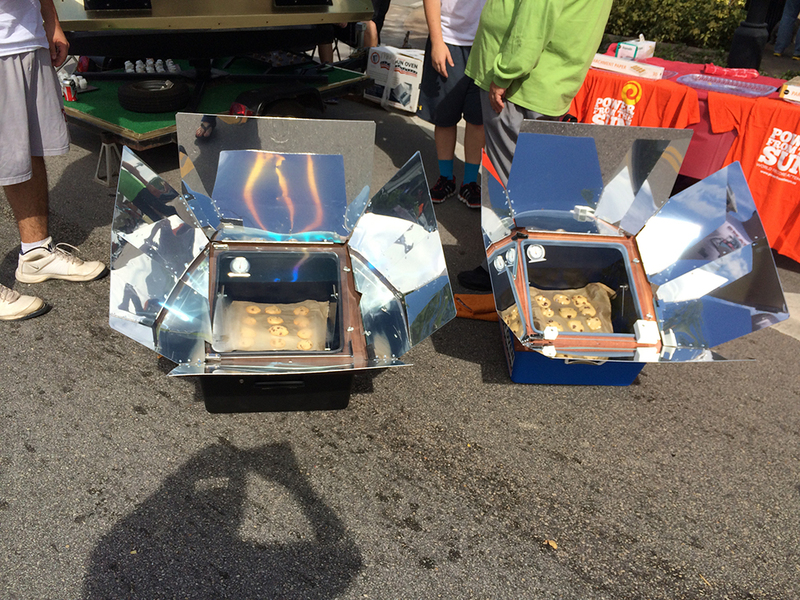 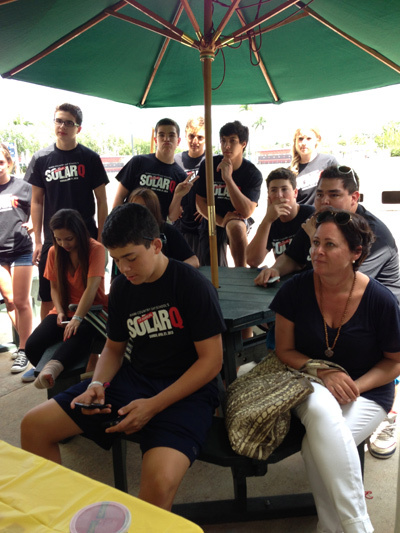 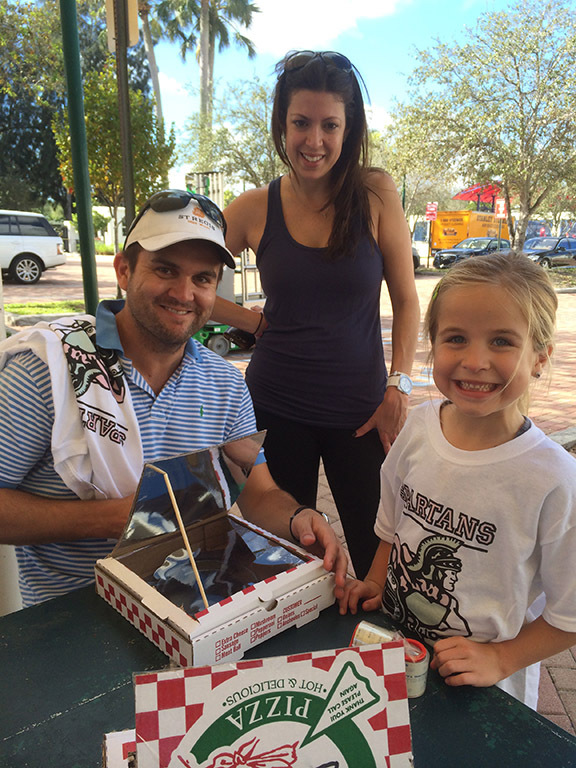 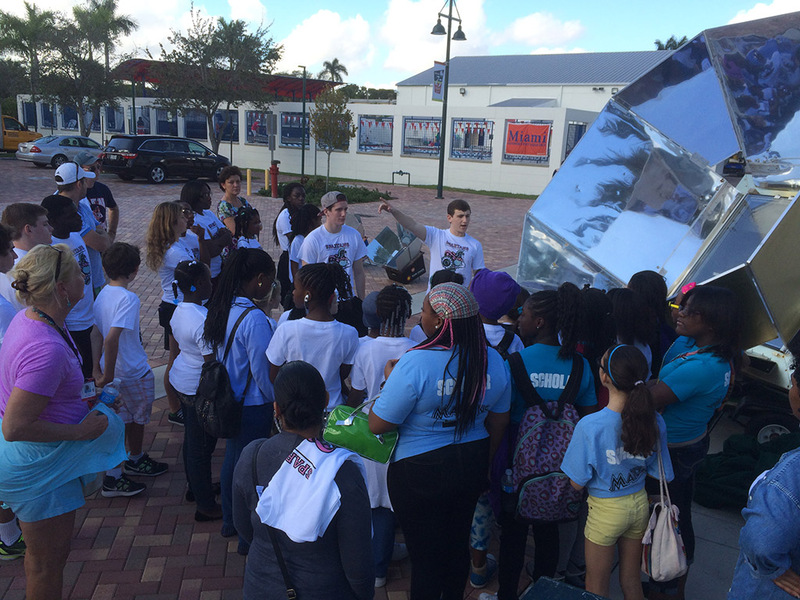 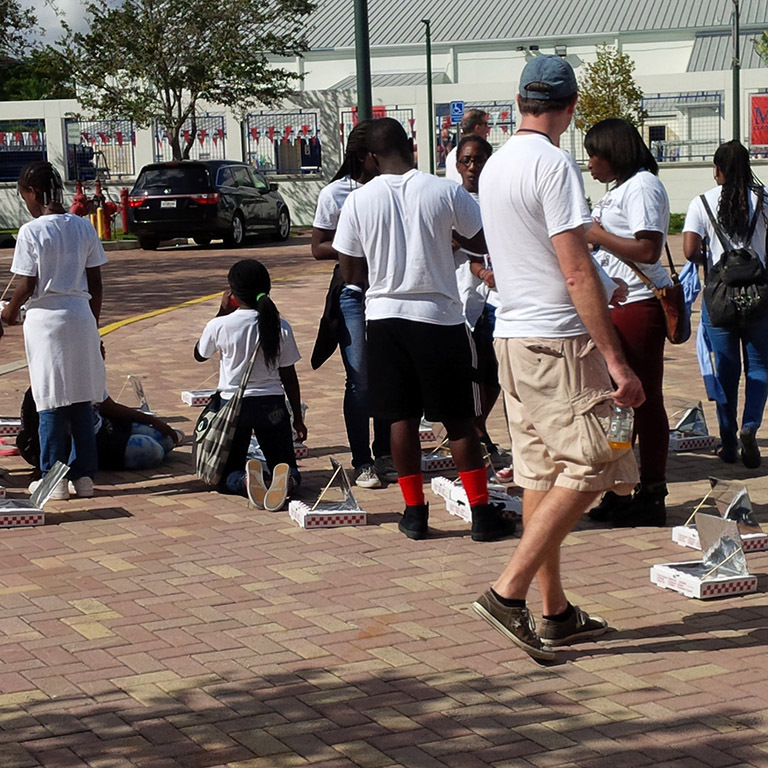 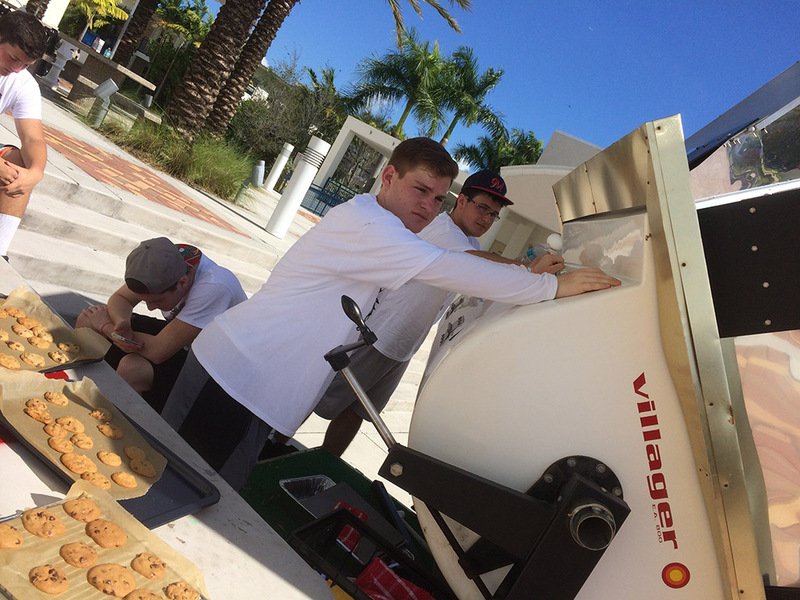 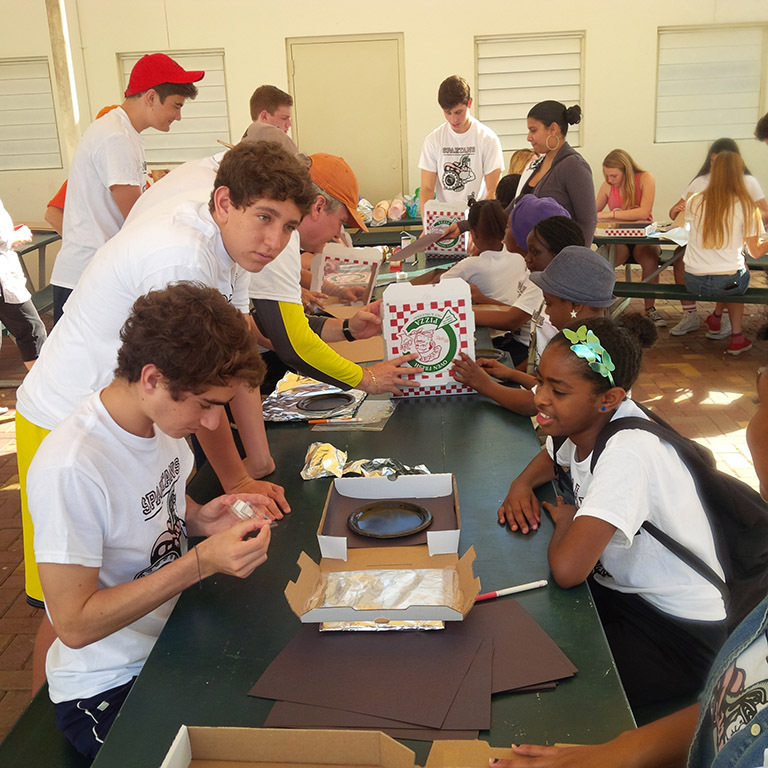 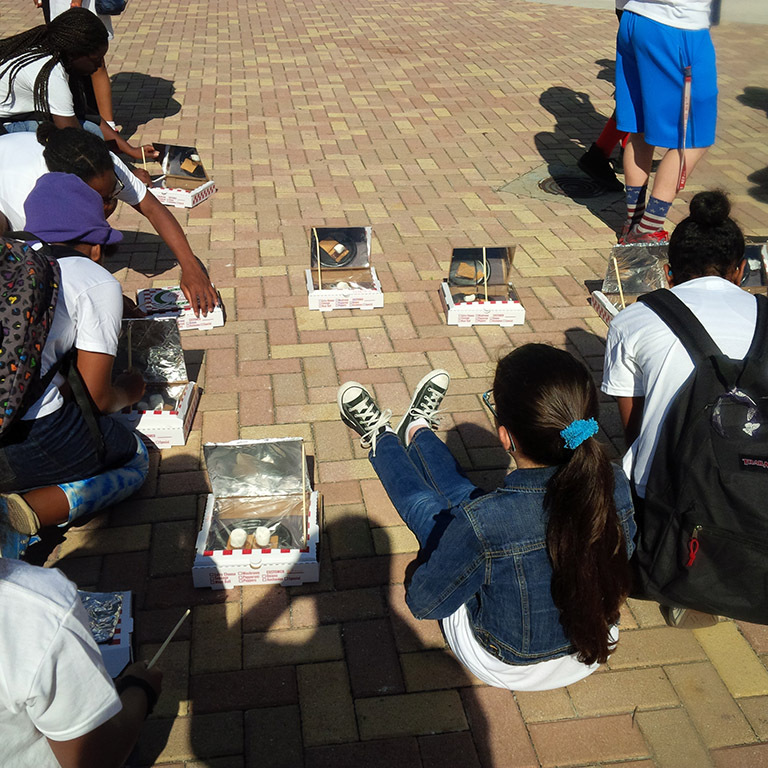 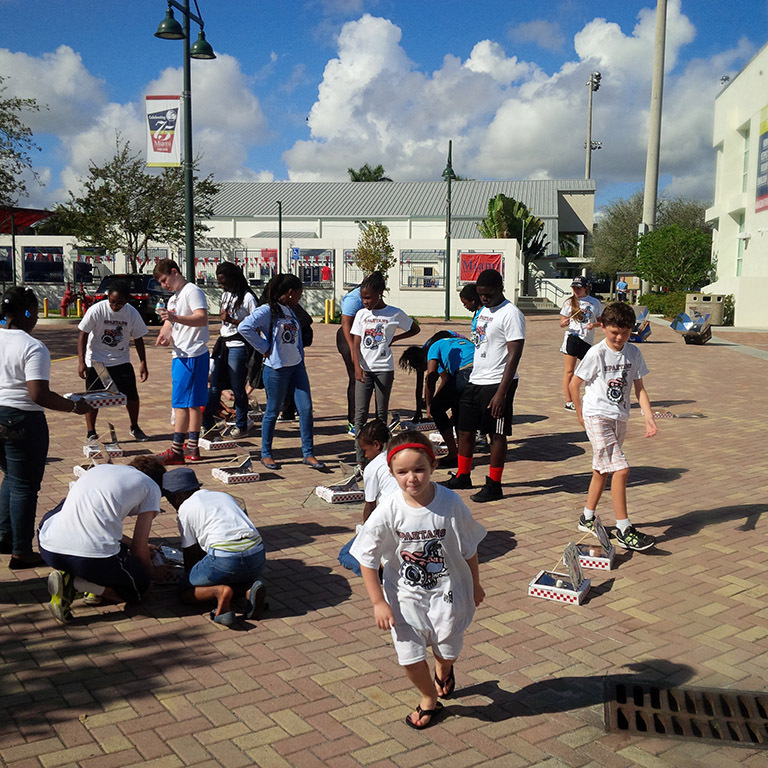 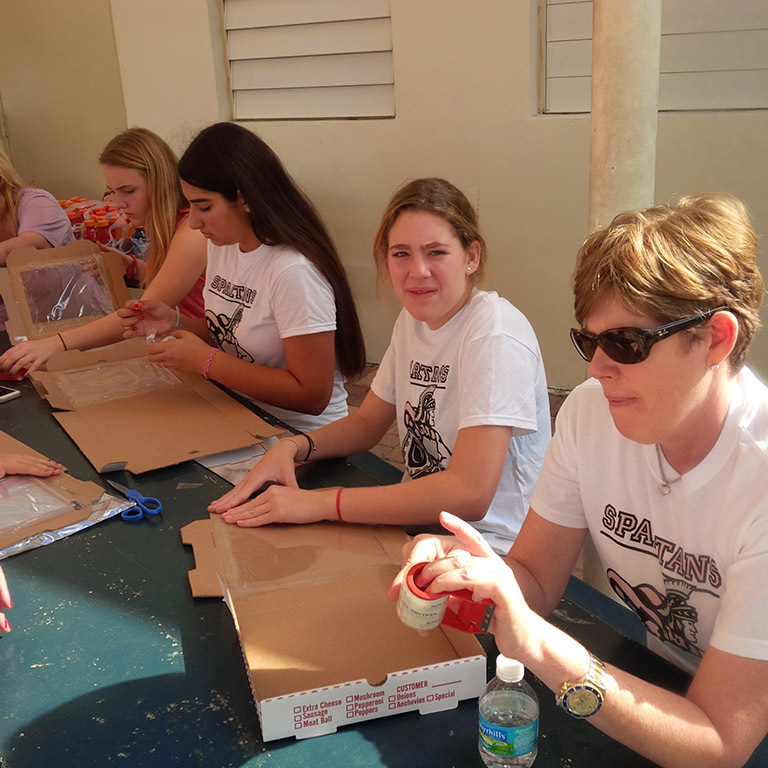 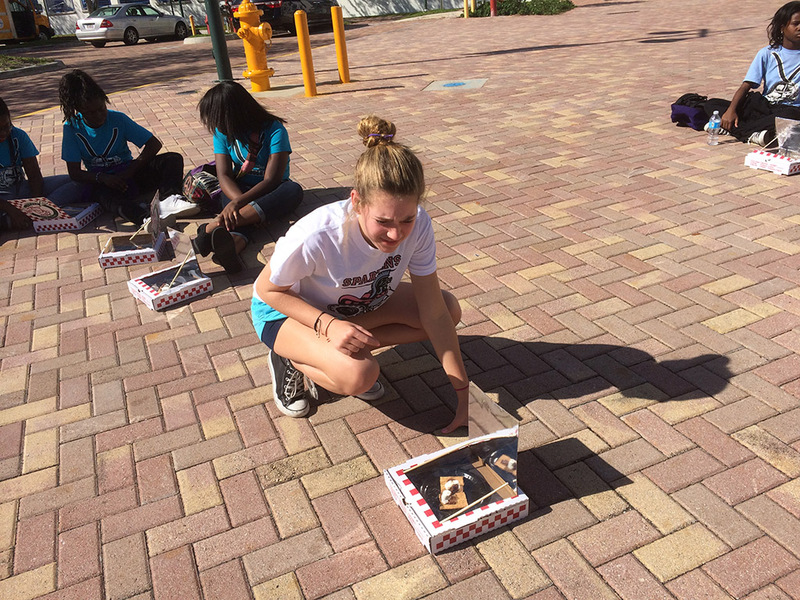 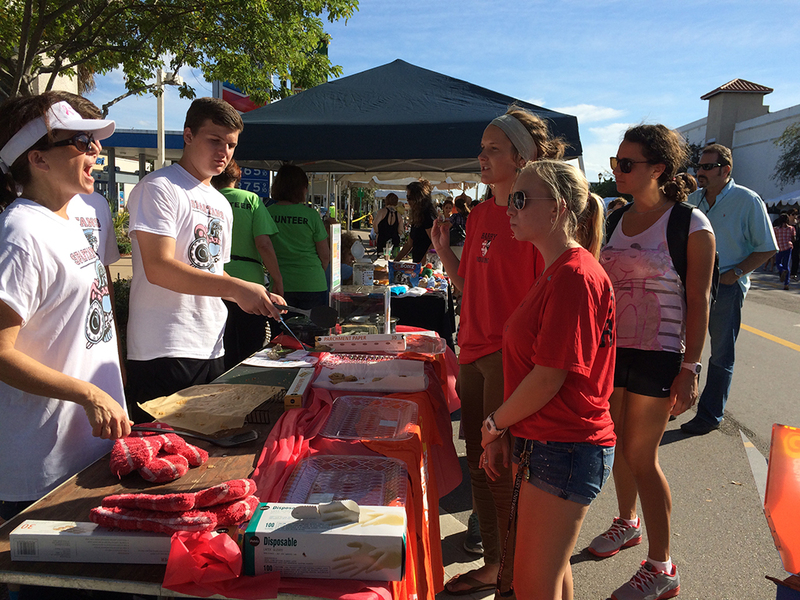 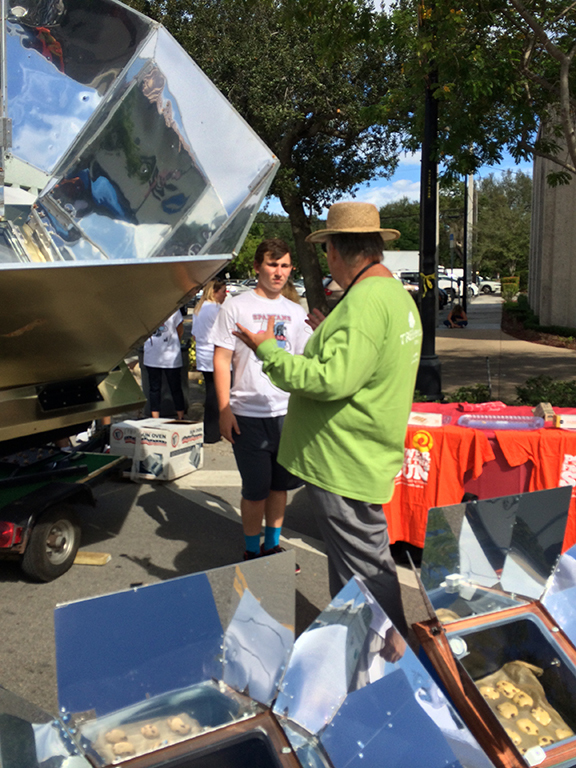 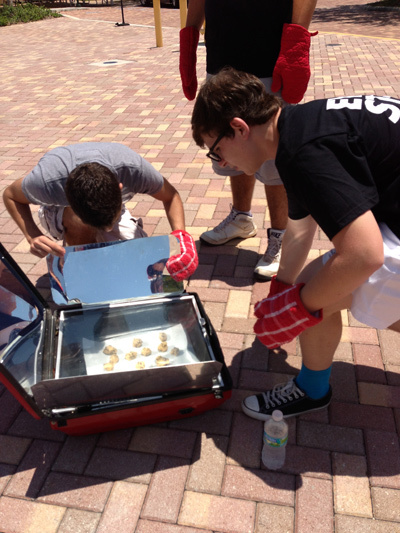 In honor of Miami County Day School’s 75th Anniversary, Power from the Sun and students from Breakthrough Miami gathered to bake cookies using our solar ovens. 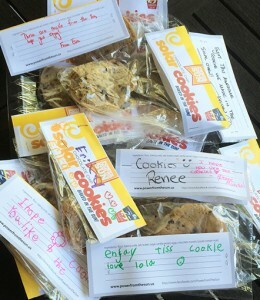 We created a custom hangtag that commemorated the event and allowed the students to add a personal message on each bag of cookies we packaged. 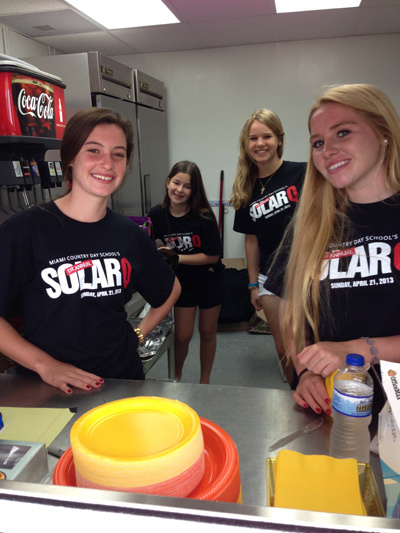 The solar cookies were donated to local charities. 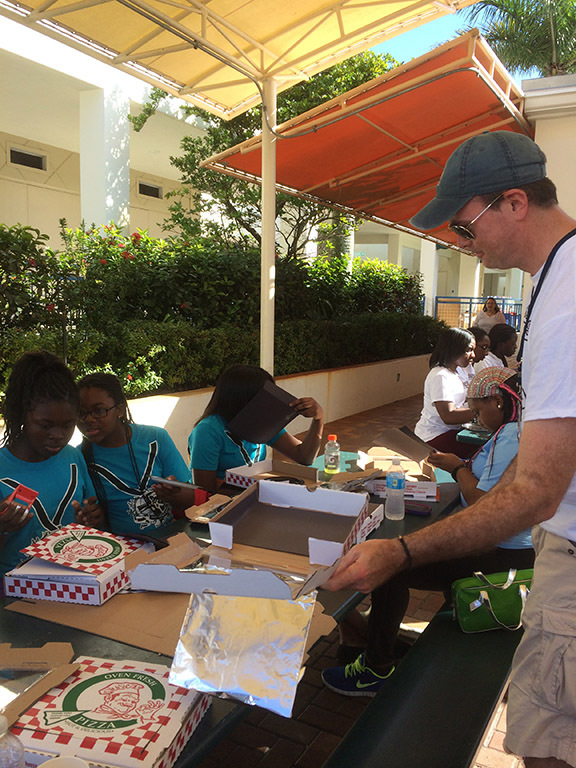 Breakthrough Miami is a tuition free academic enrichment program that provides students from undeserved communities with the tools they need to achieve their goals.